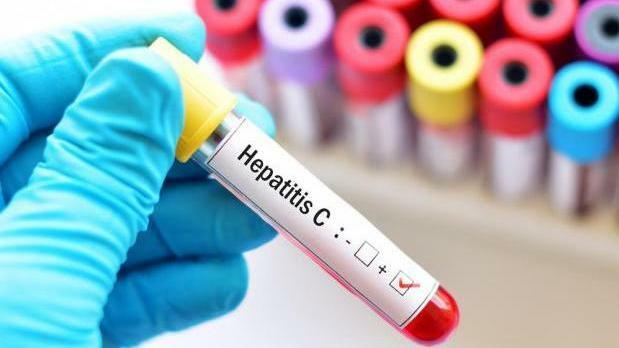 All Hepatitis C patients will start receiving treatment for free after the government reached an agreement with medication suppliers to drastically reduce the price. Addressing the launch of a 30-day public consultation on a strategy to eliminate Hepatitis C, Health Minister Chris Fearne said the agreement meant the government could finally afford to hand out the costly medicine without breaking the bank. The issue of Hepatitis C medication was flagged by the Ombudsman back in 2015 in a report that revealed how some 1,000 patients were being deprived of the procedure because of high cost. The medicine, Harvoni Regime, had at the time cost a staggering €75,000 per patient and although it was added to the schedule of medicines in the Social Security Act back in 2012 it was not given out as the government simply could not afford to purchase it. At the time priority patients started being given the medication, however, the authorities said it was far too expensive to roll out to all those diagnosed. “The cost would have been one-and-a-half times the entire budget for medication of this sort,” Mr Fearne said. The minister told reporters that the government’s procurement officials had found a way to get the medication at a drastically reduced price, and hoped to eliminate the disease from the island by 2025. “Our goal is ambitious, but we believe we can become one of the first countries in the world to eradicate Hepatitis C once and for all,” Mr Fearne said. Although he would not divulge the price agreement, Mr Fearne said the government would only pay the suppliers for those patients who were completely cured. A spokeswoman later told the Times of Malta that priority patients would be the first to receive the medication, with those suffering from earlier stages of the disease receiving it in the coming months. The new consultation document outline’s the government’s plans to introduce prevention and screening with the aim of curing some 200 patients annually.